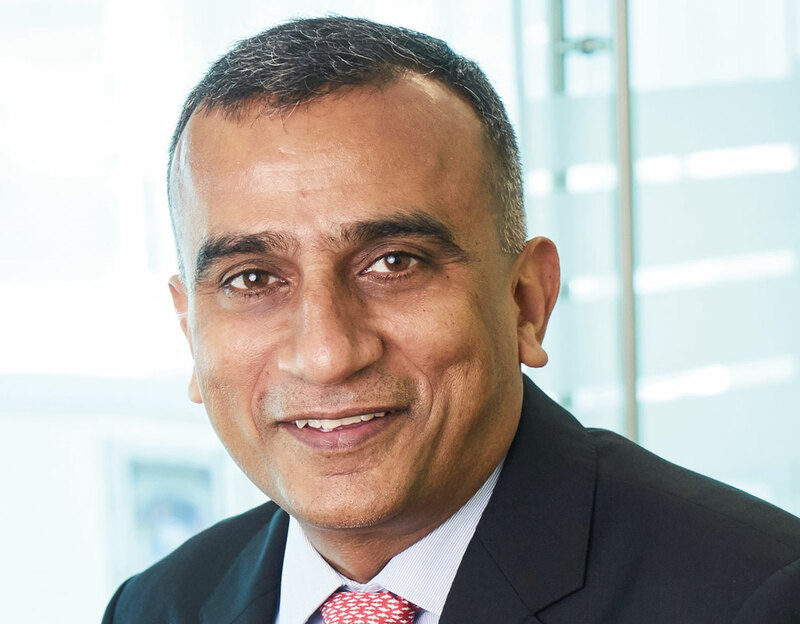 Viacom 18 group CEO Sudhanshu Vats tells Manori Ravindran how Indian streaming service Voot is quickly transforming from a wholly AVOD proposition into a multi-faceted SVOD platform that extends well beyond India and into the global market. In the race to capture India’s 300m streaming video users, Viacom’s AVOD service Voot is scaling the ranks with an aggressive expansion strategy that is leaving global SVODs Netflix and Amazon well in its wake. Launched in beta mode in May 2016, the ad-supported streaming player is quickly evolving from a catch-up player for Viacom India channels, such as Colors TV and MTV, to a go-to destination for feature films and original programming. With around 45m monthly users that engage for an average of 50 minutes per day, the platform – which is owned by Viacom 18, a JV between Viacom and Indian channel operator TV 18 – is the third largest digital platform in India, behind 21st Century Fox-backed streamer Hotstar and Sony’s Sony LIV service, but well ahead of Amazon Prime and its estimated 10m subscriber base and Netflix’s 1m subs, according to Viacom’s in-house data. Unlike the US market, where Netflix and Amazon built their businesses on the backs of hits from the major studios, Indian media players such as Viacom, Fox, Sony, Zee and SunTV were loath to license their content – expected to total around 90,000 hours per year, collectively – to these platforms, apart from select feature films. Instead, they were steadfast in holding on to all rights for most of their content: a strategy that has enabled them to build out their digital platforms into heavy-hitting VOD services. A second crucial difference between the US and Indian markets is that Netflix first launched Stateside with a US$8/month service when monthly cable bills cost around US$80, providing enormous value to consumers. It has proven difficult, however, to extrapolate that unit price in India, where a cable bill of roughly US$3/month can get consumers close to 300 channels, completely undermining the value of a Netflix subscription, which has yet to be lowered for the Indian market. Sudhanshu Vats (right), group CEO of Viacom 18, says the platform produces around 15,000 hours of local content per year, all available in Hindi, English and six other regional languages. The service is currently free – with revenue coming exclusively from ads – but the business is moving towards a freemium model that will paywall some premium content and is expected to launch mid-2019. Currently, 60% of viewing on the platform revolves around catch-up programming, while 20% is targeted at “shoulder content” – extras from programs such as Big Brother and Roadies which are then branded as digital exclusives. The remaining 20% is divided equally between Voot Originals, which constitute around 100 hours of local programs such as Feet Up With The Stars, Jamtara and It’s Not That Simple, as well as kids content, some of which is acquired from the likes of Japanese and Chinese platforms and broadcasters. “As we go forward, we are looking to launch a dedicated product for Voot Kids that will sit behind a paywall,” explains Vats, noting that there will be a strong educational element to the SVOD service. On the drama front, Voot has commissioned around 18 hours that span an array of regional content. 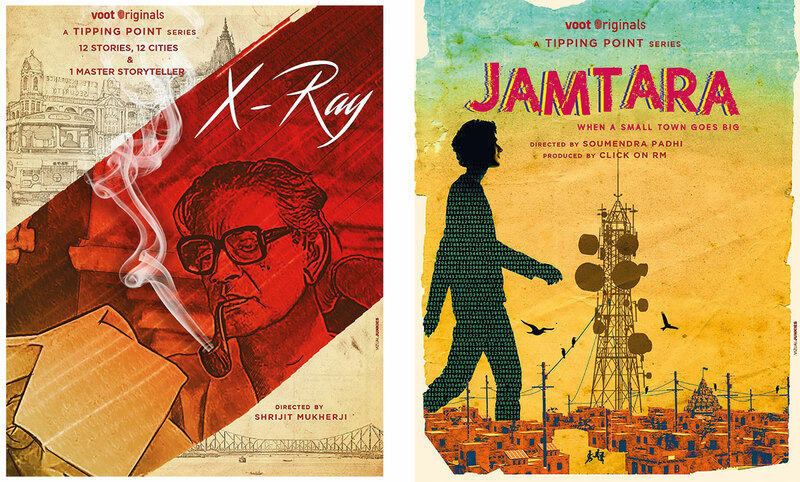 Other programming originates from the film studio Viacom 18 Motion Pictures, which has a stable of recent feature films, including Andhadhun and Padmaavat, and recently launched digital content studio Tipping Point. “They will produce both web series and films for our offering that will be fairly Bollywood-focused,” says Vats. While Voot has yet to strike any output deals with US studios for English-language content, plans are underway to selectively place some of these programs on the premium platform. International co-productions are also on the cards, though “first explorations will be in the film space,” says Vats, noting that plans are already in place for feature films co-produced with China and Canada. For now, the platform is focused on making a concerted push into the premium space – a strategy that is increasingly congruent with the “data revolution” that has seen data packages become highly affordable across India. “We expect India will have close to 700m streaming video users by 2020 and is likely to follow China from the perspective of digital business model development,” points out Vats. 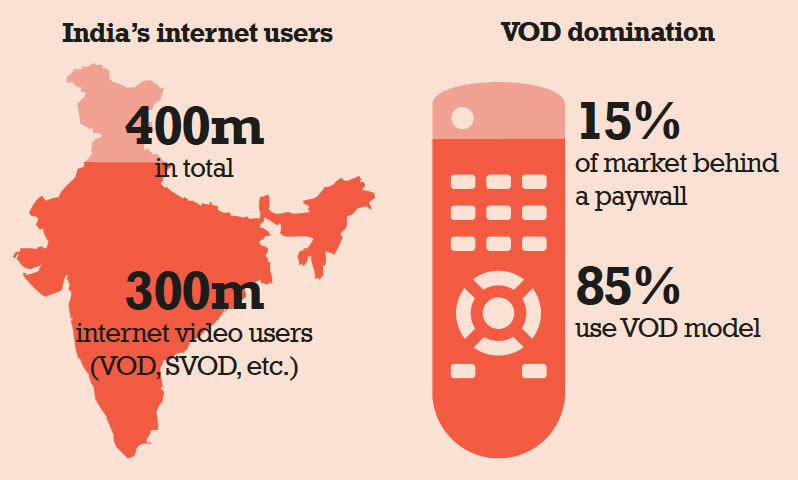 Vats reckons that as India reaches 700m streaming video users, a similar 15% of the country’s digital video content will also fall behind paywalls. Going forward, Voot is also looking to target the Indian diaspora around the world, and will launch in the UK this autumn as a paid service on Virgin Media, where the platform will be available as an app. “Virgin customers will have access to everything on Voot,” says Vats, adding that monthly pricing will fall in single-digit pounds. Ultimately, Viacom 18 hopes to expand Voot into 20-odd countries, all of which have strong Indian diasporas. Eventually, the app will be rolled out globally. “The plan is to present a fairly chunky offering globally. We own the rights, so we can do that,” he says.